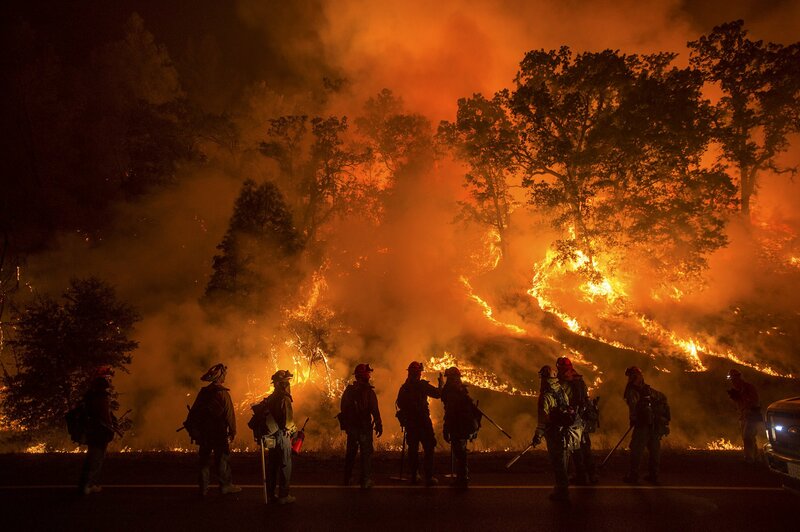 On Tuesday evening, October 10, new evacuations were ordered as more than a dozen wildfires raged across the Northern California, with the largest ones killing over 17 people as they scorched the state's famous wine country. 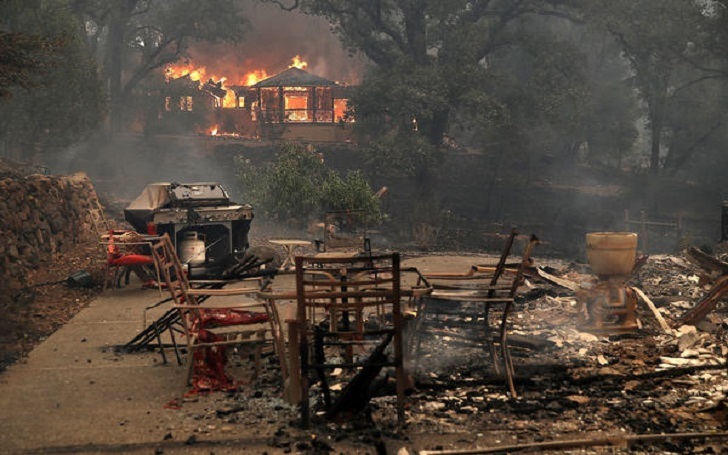 The largest of the deadly fires were burning in Nepa, Sonoma, and Mendocino counties with flames ripping through the lush picturesque landscape. Officials in the city of Sonoma and Santa Rosa County called for the evacuations of five more areas on Tuesday evening. More than 20,000 people had been already ordered to leave the area and some other parts of Northern California. The director of Cal Fire, Ken Pimlott says it's too early to tell whether any of the wildfires were started by humans. "All these fires are under investigation," Ken told reporters, adding that the department was focusing on rescues and firefighting. However, he says the chance the fires were caused by lightning was "fairly minimal."